Jean and Madi, your calendars are marvelous, thank you!!! Got a quick question... is this going to be an on-going challenge every month or so?? Or should we go ahead and make up a full year of months? I wasn't sure so started with January. Love this idea. It's a monthly event, I will start a new post each month! Great!!! Will look forward to seeing it each month! Thanks so much. 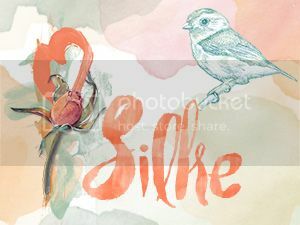 Last edited by silke lemcke; 01-09-2019 at 06:59 PM. WOW, I am loving all the calendars!! Very artistic and beautiful!! Am running over now to comment in the gallery!! Great art!! We are expecting snow, so I used a showtime theme.